RSA Architects is a full service architecture, planning and interior design firm. 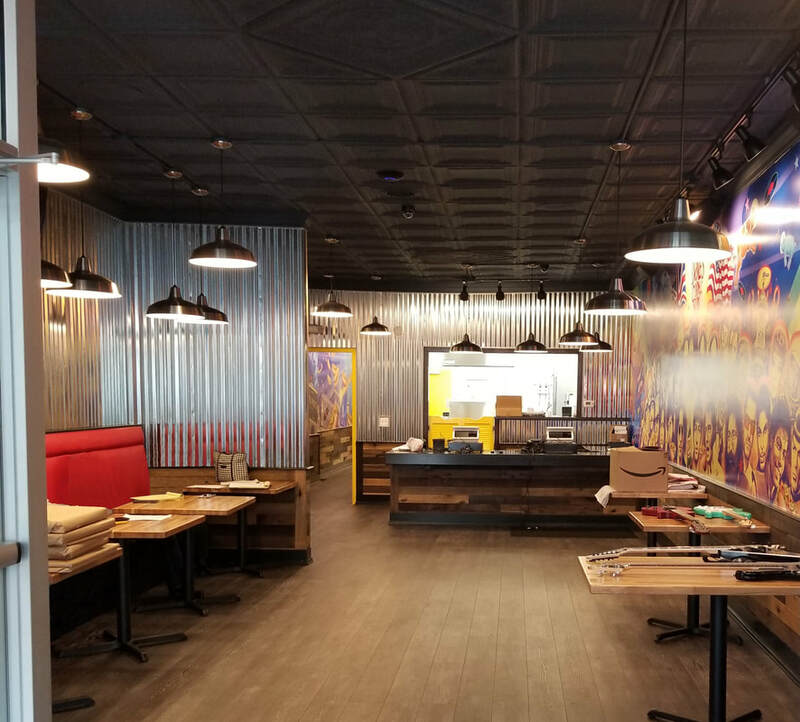 Our firm has worked throughout the United States for over 30 years, specializing in residential, restaurant, industrial and light commercial design. We are currently looking to grow our team of architects, interns and drawing support. ​We are seeking highly motivated and energetic individuals who are ready to collaborate on exciting projects. Applicants must have the ability to communicate and work effectively with project architects, principals, technical staff and external consultants. Applicants must have the ability to work independently and be able to communicate and work effectively with principals, technical staff, external consultants, vendors, program and/or construction managers, contractors and clients. ​ - Strong interpersonal, verbal, listening and writing skills. We are happy to announce that 'Expertise' has ranked RSA Architects one of the top local experts in the Cleveland area. ​The architecture firms selected were evaluated based on a selection criteria which included: Reputation, Credibility, Experience, Availability, and Professionalism. We appreciate this recognition for our hard work and dedication to customer service and satisfaction. ​You can view the article on the 'Expertise' here. RSA Architects received first place at the 2018 Cleveland Choice Awards for Remodel of the Year. 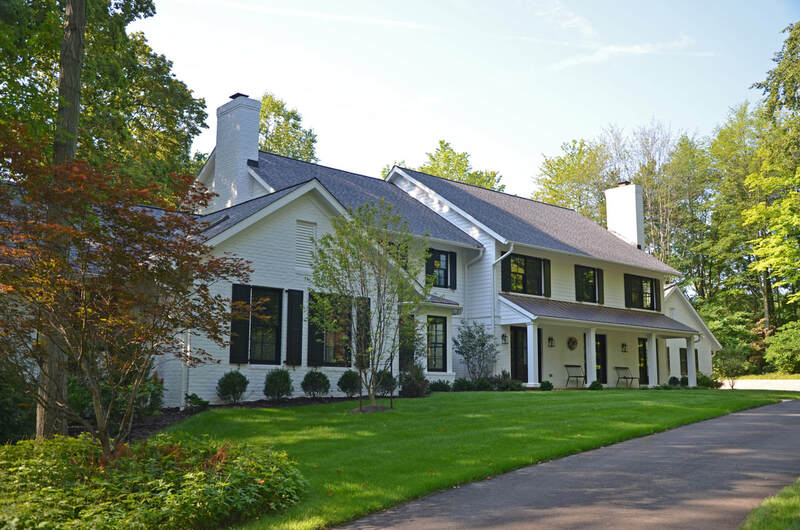 The winning home in Hunting Valley, Ohio was the Best Entire Home Renovation over $250,000. Thanks to Knez Homes and Kingdom Home Builders, we are excited to announce some additional projects RSA Architects was involved in that received awards, including: Best Single Family Exterior Architectural Design of the Year Under 2500Sq/Ft awarded to a Private Residence in Ohio City by Knez Homes, Best Urban/Infill Development awarded to Greenbrier Mews in Ohio City by Knez Homes, and Best Exterior Design for a Condo/Cluster 2000-3000 Sq/Ft awarded to Bridgeport Ranch by Kingdom Home Builders. We are excited for this huge success and want to thank everyone at RSA Architects, Knez Homes, and Kingdom Home Builders for their hard work and dedication. RSA Architects and Knez Homes are pleased to announce that the SL 18 Townhome in Breakwater Bluffs is nearly move-in ready. 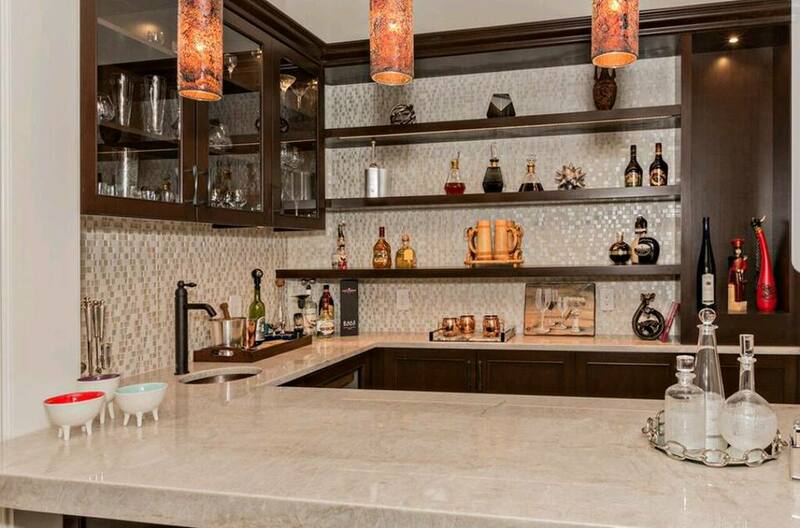 This one of a kind home has a spectacular view of the downtown skyline and provides a contemporary feel while maintaining a warm and intimate atmosphere. 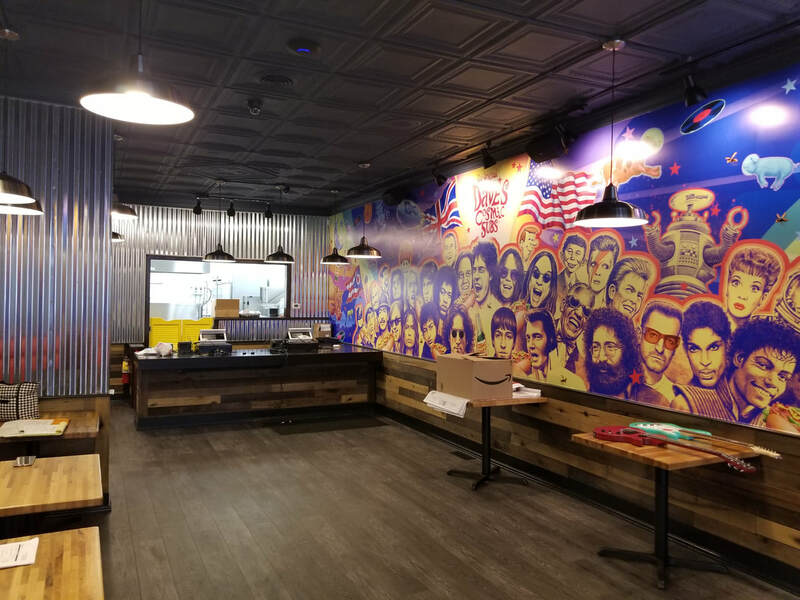 Dave's Cosmic Subs, Mount Vernon, wrapping up construction and their final finishing touches. 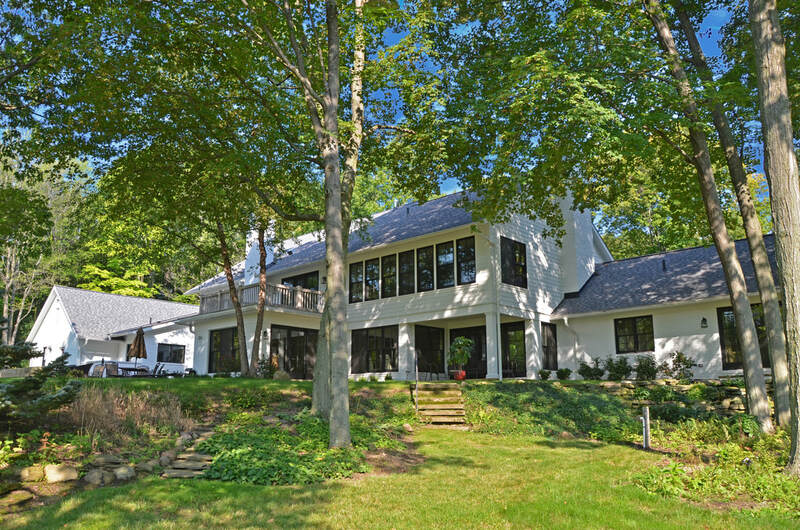 RSA Architects and Larry Bloch Builders are proud to present this new stunning single family home. ​ some of our other residential projects. RSA had the honor of participating in the 2018 Great Big Home and Garden Show hosted at the Cleveland I-X Center. This 10 day show featured over 600 exhibits and multiple presentations to help the average homeowner renew and restore their home. 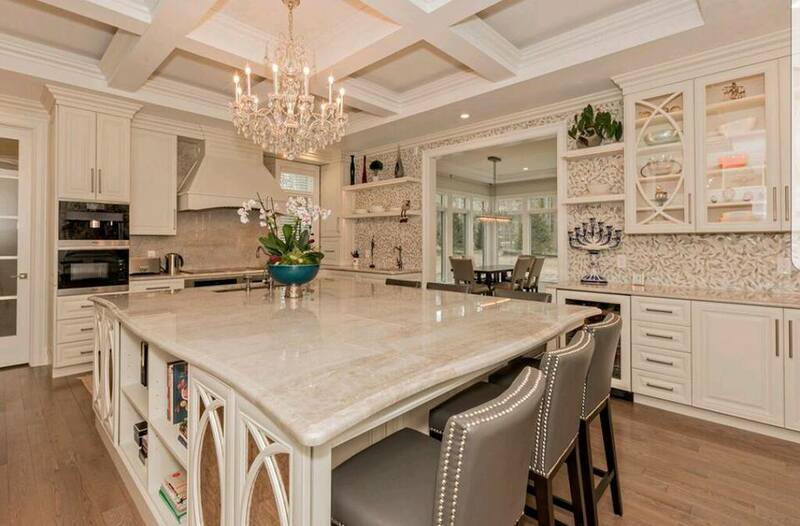 There were many builders and designers that displayed products with quality craftsmanship and countless impressive projects for all home improvement needs. Both the founder of our office, Rick Siegfried, and one of our project designers, John Peterson, prepared a presentation to give homeowners practical advise about their future architectural design work. They helped introduce homeowners to what architects do, the design and construction process, and what homeowners can accomplish themselves. John Peterson's presentation on "Why Hire an Architect and What to Expect" is posted below. One of the principals of our office, Tony Majc, attended the 2018 International Builders' Show located in Orlando, Florida. The IBS is an annual event that had over 150+ education sessions, 583,000 square feet of exhibits, builders' clinics and opportunities for networking. It is a great opportunity for our office to discover a variety of products and innovative concepts to enhance our firm. ​Tony noted the sophistication of product development in the 2018 IBS compared to the year prior. Many manufacturers made some significant advancements on their more interesting products. This included a tankless water heater that he was impressed with the previous year. The manufacturer improved the product by creating a recirculating pump that allows for no delay in the water delivery. ​"The Galley" was another manufacturer of note. Their main product transforms a kitchen sink into a smart and functional workstation. 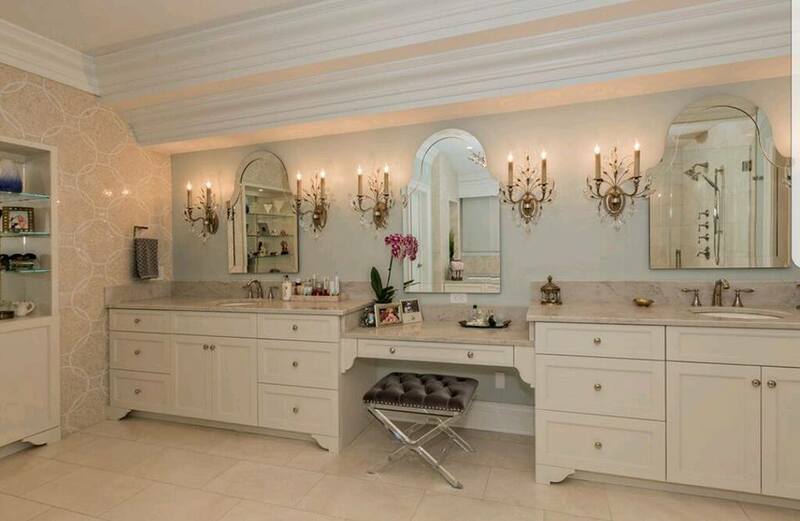 They use sliding panels to move different types of work surfaces overtop of the sink. A functional and stylish concept that will change how we think about the use of our kitchen. ​Additionally, Tony mentioned the increased quantity of on site modular homes displayed. The quality of these homes were greatly improved from the previous year and would be a positive and affordable solution to low income housing. ​The International Builders' Show is a great resource for our office to stay up the date on the latest products and designs. This allows us to be better prepared to give our clients the best designs possible. 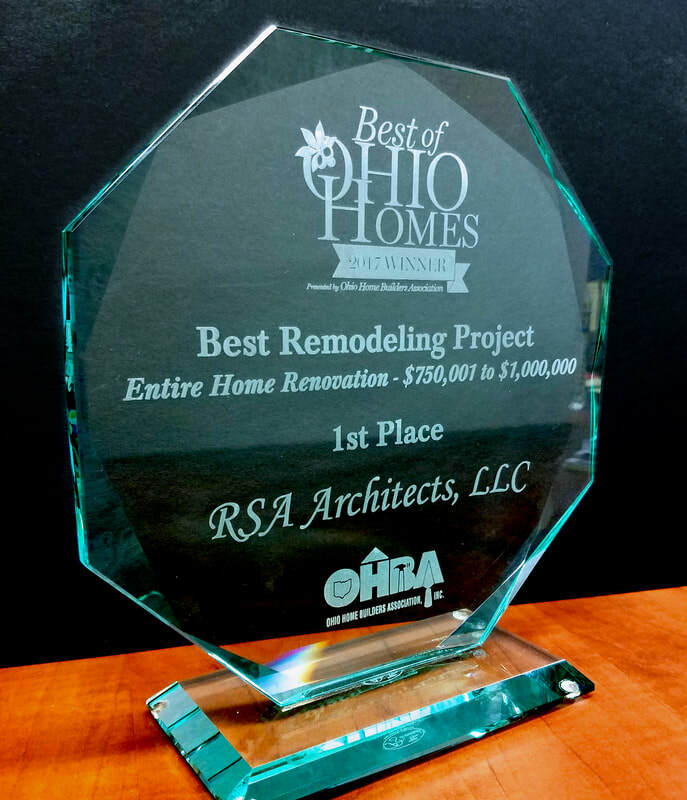 RSA Architects proudly accepted the 2017 Best of Ohio Homes award for Best Remodeling Project. 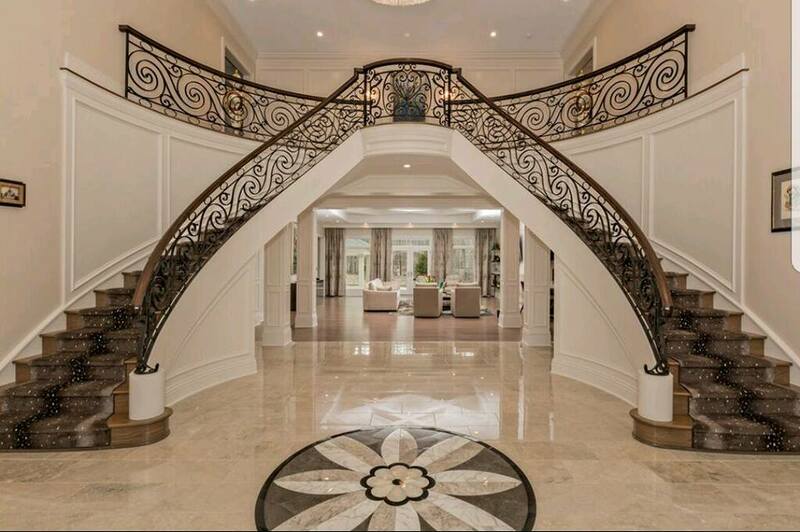 The awarded house located in Hunting Valley, Ohio was the best entire house renovation from $750,001-$1,000,000. A huge thanks goes out to all of the staff here at RSA Architects for their hard work and dedication to the award winning home.